I just found another great sample site for baby and maternity products. Zulily has a lot more samples than some other baby sites I've seen. 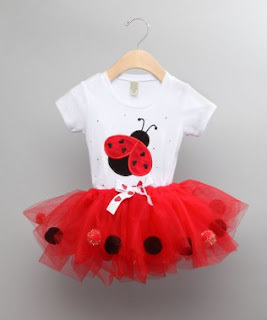 Cutie Pa Tutus is listed right now and if you know anything about her Tutus, they are amazingly cute and adorable and right now until 3/10, they are 40% off! They also have Urban Smalls, SweetPea Baby, ImagiPLAY, Fierce Hugs, Pedoodles, Under the Nile and Stupell right now. Membership is free so you have nothing to lose by signing up!